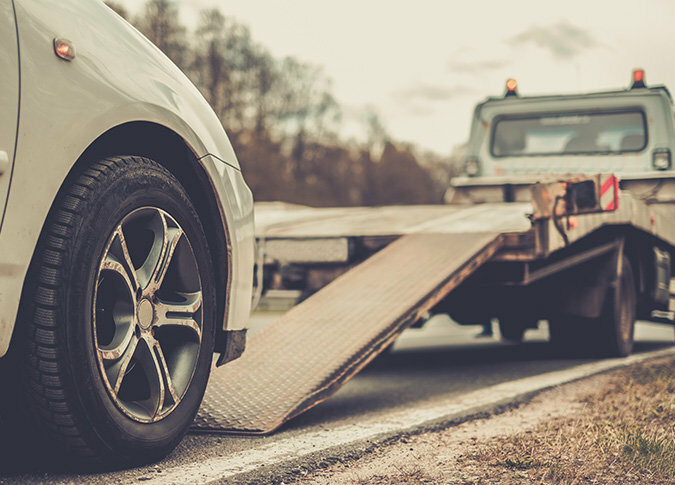 Toronto, ON – Humberview VW is excited to announce that, for a limited time only, they will be offering their customers a 6-month complimentary roadside assistance service with any paid maintenance completed on Out of Warranty vehicles. 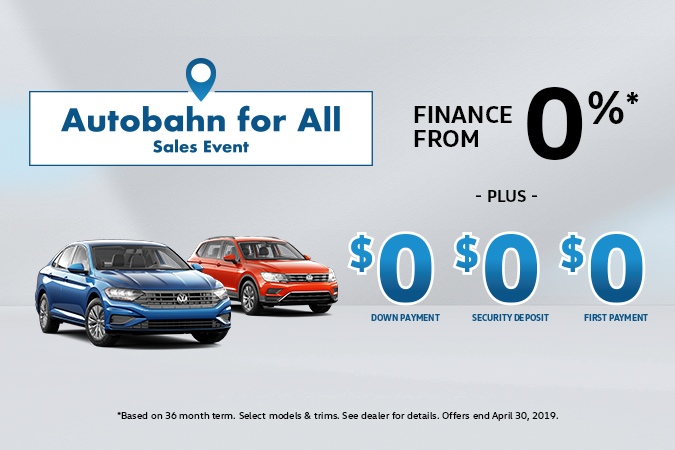 In addition to this complementary roadside special, Humberview VW has a service department that can repair and maintain any Volkswagen vehicle with genuine Volkswagen parts. A 24 hour vehicle drop box that allows drivers to leave their automobiles with Humberview VW all night. They also offer a concierge service that will drop customers off wherever they need. A free car wash anytime customers come in to have their vehicles serviced. Factory trained professionals who are continuously learning about the new Volkswagen vehicles and accessories on the market. 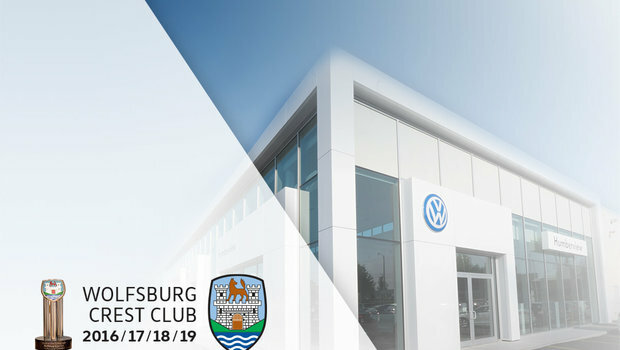 To learn more about the Volkswagen service centre, Toronto customers can visit the Humberview Volkswagen website at https://www.humberviewvw.com/ or contact our Parts Department at vwparts@humberview.com. We also repair Audi models in addition to Volkswagen vehicles. Book an online appointment with Humberview VW today! For over 57 years, Humberview Volkswagen has been selling Volkswagen parts and vehicles to residents across Mississauga, Etobicoke and Toronto. Humberview Volkswagen invites customers to check out their latest vehicle arrivals at their store location at 1650 The Queensway, Toronto.